At Kunak we believe that the best way to grow and advance is by creating value-added initiatives and projects that help face the main challenges facing society. We want to be part of the European industrial evolution and collaborate in the reinforcement of the excellence of its scientific base. Innovation represents an essential part of our daily work and for this reason we open the door every day to new collaborations and technological challenges. Kunak will invest 2,2 M € in the next two years in the development and global scale of solutions for Environmental Monitoring and Control. 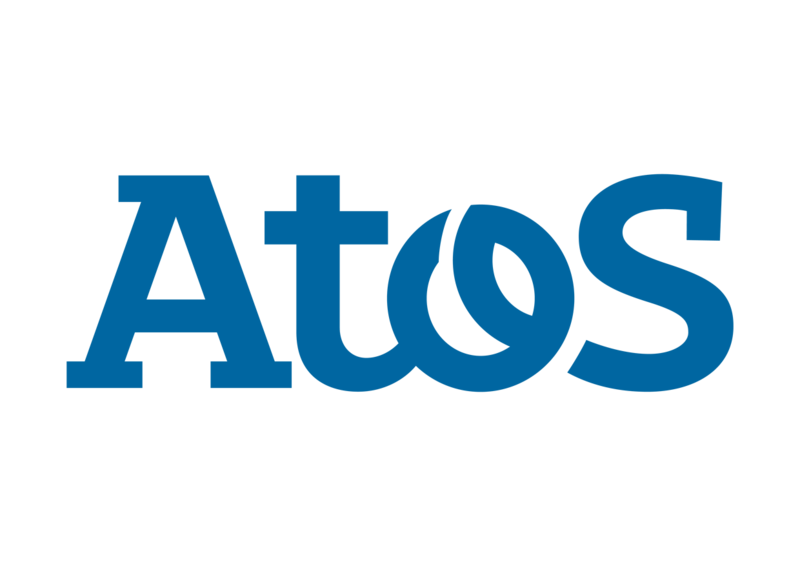 To help the company, the European Comssion supports this efforts with a 1,6M € gran, via the SME Instrument, Phase 2, H2020 Program. The project will consist of several technological improvements, testing activities and preparing for large scaled commercialisation of our Kunak System to deploy IIoT solutions to monitor different parameters related to “air, water and land”. Our goal is to help organisations to control potential pollution (Smart cities and polluting industries) or manage certain assets (cycle water management companies, utility companies, etc.) deploying wireless monitoring systems whose ultra-energy efficiency characteristics and end-to-end critical system architecture (from the environmental data analysis device to the platform cloud) provide great advantages in isolated, remote and complex environments, guaranteeing the robustness and integrity of 24/7 communications, which makes it a globally unique solution. 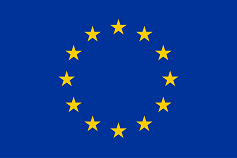 Horizon 2020 is the new European Union Research and Innovation Funding Programme for the period 2014 – 2020, which aims to fund value-added initiatives and projects for the European Community. The overall objective of the project is the development of a tool to carry out the real-time control and surveillance of hydraulic elements (channels, pressure piping and feed tunnels) in hydropower stations to predict the likelihood of failures and to develop an efficient and reliable predictive maintenance system as a result. Participants: Acciona Energía, and companies specialized in sensor, monitoring and alarm systems. Project financed by CDTI and co-funded by the European Regional Development Fund (ERDF) through the multi-regional operational programme. Design and Implementation of a new Long Range Autonomous wireless critical system based on Industrial Internet of Things (IIoT) innovations, and its Application in Remote Hydroelectrical Infrastructure (Water Canals) for Risk Prevention and Hazards in Case of Hydraulic Canals Breaks. A combination of different wireless technologies – from mature well known 2G networks to high performance ultra-long range private 169 MHz LoRa network – and a cloud distributed architecture with advanced algorithms is presented to build a critical telemetry system, in this case, applied to real time hydraulic canals monitoring of hydroelectric plants. Advanced development of the Kunak K101 product for the capture of data in productive plants and distributed assets for the reduction of costs and the introduction of improvements in the management facility in Industry 4.0. Development of a new hardware and wireless system immune to industrial interference for sending information 24h / 7d, status control and remote configuration of any electronic equipment, alarm system, alerts, consumption statistics and integration of data captured in ERP and SCADA. iKaaS set out to provision a secure, robust and scalable multi-cloud platform, identifying a set of use cases (5 in total) in the broader smart cities/homes area, calling for the joint consideration of IoT, Big Data and Cloud challenges. In the working package destined to minimize the effects of pollution and pollen the first action they take was to reduce the exposure to them through the Service for Environmental Health offering a real time information about the levels of pollution and pollen and their distribution into Madrid City. Via tender, Kunak supplied to EMT (Madrid Municipality Transportation Company) and ATOS with 1 mobile and 2 fixed Air Quality monitors (Kunak AIR model) with GPRS communications for the monitoring of parameters of polluting gases and particles (CO, NO, NO2, O3, PM1, PM2.5, PM10, temperature, relative humidity and atmospheric pressure) of the city of Madrid for its installation in official stations of the City Council and in urban buses and for the integration of data via API in its Smart Mobility platform. These new sensors, combined with the already deployed environmental network of sensors of Madrid Region and Madrid City Council, will feed to iKaaS system with data, in it will make possible to provide real-time information to citizens and through Big Data analysis capabilities of iKaaS build a new source of knowledge about pollution, pollen “and” citizens, “for” citizens. The overall objective of the project is the design and development of innovative technological solutions that allow early identification and / or detection of risk situations in a Wind Farm environment, generate signals and transmit them through an economic and reliable system, to proceed by means of an independent system to the interpretation of the signal and the automatic activation of the actions in front of the emergency. Kunak developed and installed a WSN (Wireless Sensor Network) based on a series of LoRa 868Mhz remote nodes, installed into the nacelle for the detection of smoke, lightnings, unauthorized access to wind mill. The Gateway transmits via GPRS to KunakCloud, the Web based software from which all parameters are configured. An alarm system configuration allowed inmediate reception of such events, and transmission to Tesicnor Risk Assesment tool in real time, via API. The LoRa network proved to be stable, and reached 10Km with excellent coverage. 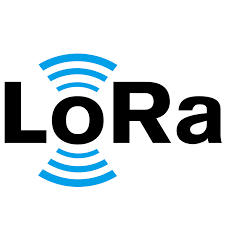 It was the first LoRa project developed in Spain for a utility company. Satisfied with Kunak LoRa developments, ACCIONA, the Utility company owner of the pilot nacelles, contracted Kunak for the Project: New Tools for Anomalies Control in Hydraulic Elements for ACCIONA (see above in this page). The objective of this phase 1 was to complete the validation and development of the business plan for Kunak’s end-to-end solution. A system to deploy IIoT solutions, whose ultra-efficient power characteristics provide great advantages in isolated and/or complex environments where there is no electricity or communications and where autonomous power systems are required.